We know the health benefits of eating bananas. That has been told to us for years and years. Recently, however, nutritionists and researchers having been looking into the peels with some surprising results. 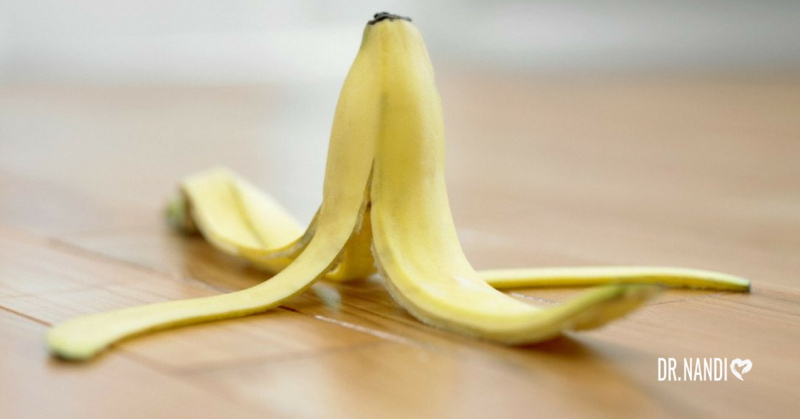 The banana peel has some incredible health benefits that may surprise you. We even think you might find the results “A-Peeling”! According to a study at the University of Taiwan, banana peels are packed full of serotonin which boosts your mood and helps you feel happy. Some studies have shown that in just three days, eating 2 banana peels can raise your serotonin level by nearly 15%. 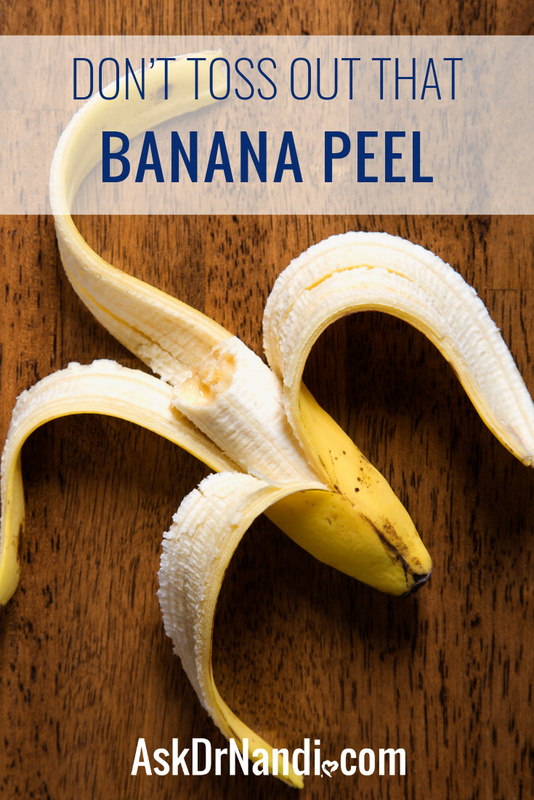 Plus, the banana peel can help you sleep easier because of the tryptophan found in it. Tryptophan is the sleep-inducing amino acid famously found in turkey and milk products. Research is being done on the benefits banana peels have with cardiovascular health. There have been some early results showing promise that the peels may help to lower cholesterol levels. The peels of the banana contain more fiber than what is found in the meat of the actual banana. Scientists are studying how much fiber may lower your cholesterol which helps prevent cardiovascular disease, strokes, and cancer. Researchers are studying patients who eat banana peels daily and there are promising results showing lowered LDL or bad cholesterol and total cholesterol. Banana peels contain something called lutein which is a carotenoid with antioxidant properties. 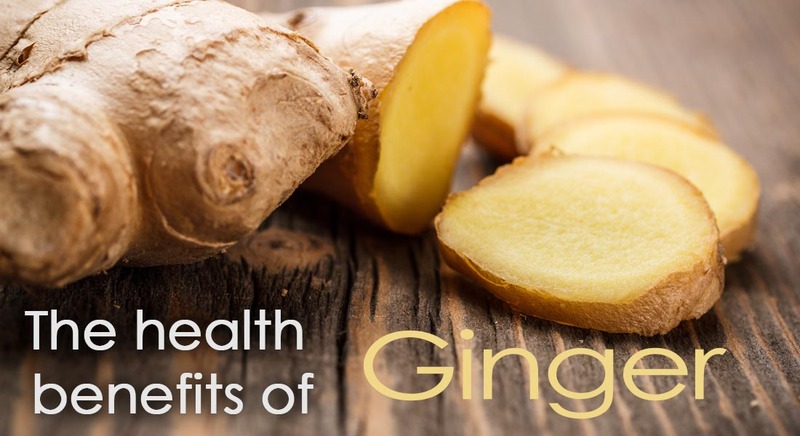 It’s known to reduce oxidative stress and neutralize free radicals in various organs, including your skin. The lutein found in the peel also supplies nutritional sustenance to your eyes. Lutein reduces the risk of macular degeneration and cataracts, filters out harmful UV rays, and protects your eyes from free radical damage. Banana Peels! 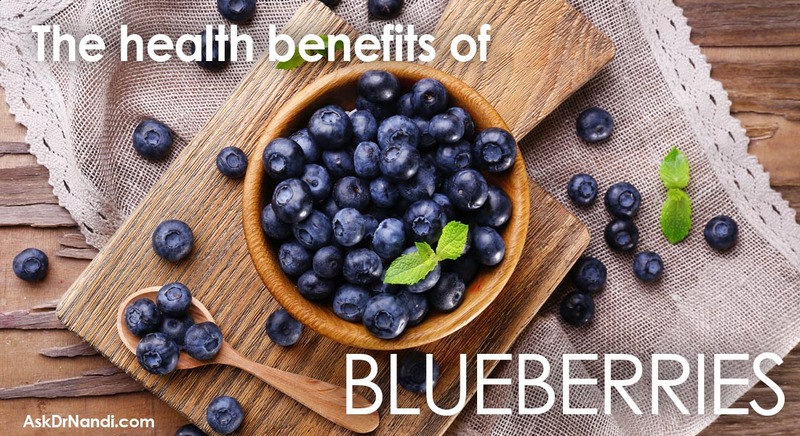 They aren’t high in calories and can be important in helping to keep extra pounds from gathering at your waistline. 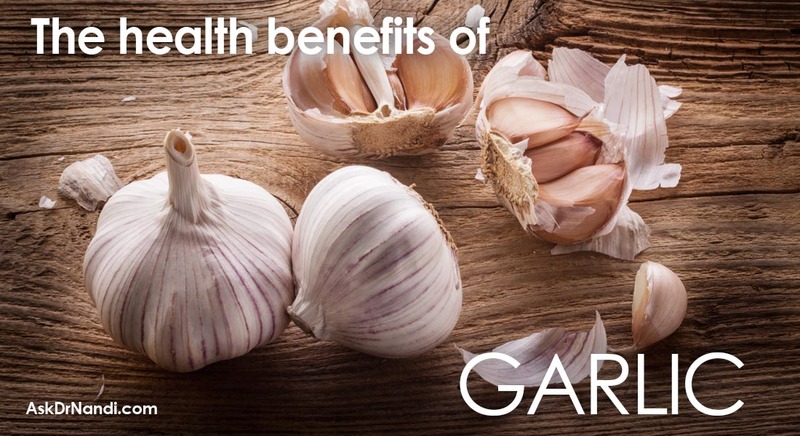 Plus, don’t forget about all that fiber which can slow digestion and boost feelings of fullness. When you’re shopping, choose green peels, which are better for cooking. You will get a healthy amount of probiotics, which research shows are essential to balancing the body’s internal flora for weight loss. Green skins are also rich in resistant starch, the “calorie-free carb” that our bodies can’t digest and triggers fat burning in animal studies. Studies are being done on banana peels and their anti-carcinogenic compounds that help prevent cancer. The peels have been found to contain cytoprotective agents and antimutagenic agents which reduce the chance of getting cancer. The peels have been found to contain carotenoids and polyphenols like those found in green tea that helps keep your immune system healthy. If you are considering adding banana peels to your diet, you could be helping your red blood cells. The nutrients found in peels can help prevent your red blood cells from breaking down. Nutritionists and researchers lean towards green peels because they were more effective at protecting the body from free radicals in studies done so far. How do you eat a banana peel? You can eat a banana peel raw, but it is not very tasty and it tends to be rather stringy. You can boil the peel which will soften it up and keep the important nutrients. You can also make a fun dessert with it. In many parts of Asia, the banana peel is added to a fresh fruit dessert. If you want to get more sweetness from the peel, let it turn darker before you eat it. You can also make a boiled banana peel tea. Just boil your banana peels in water and then add your favorite sweeteners to the water. Make sure you save the peel itself! Why not get the extra bonus of the fiber! Make sure to always buy organic bananas if you are going to eat the peels. Non-organic peels are directly exposed to pesticides when trees are sprayed. You want to avoid ingesting these harmful toxins. It may cost a bit more to buy organic, but you will avoid ingesting pesticides and insecticides. Your body will thank you for it!